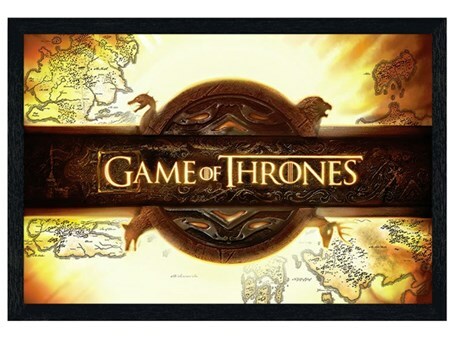 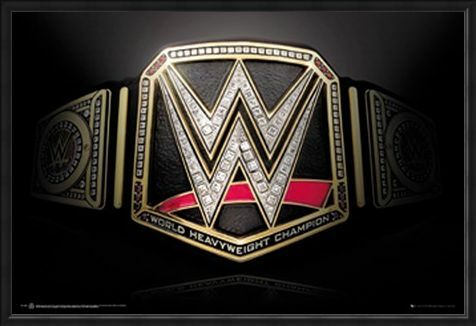 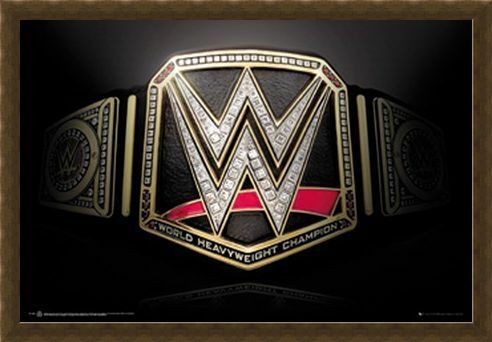 Feel like the WWE World Heavyweight Champion as you hang this awesome poster on your wall. 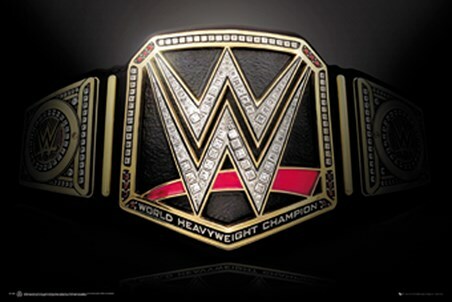 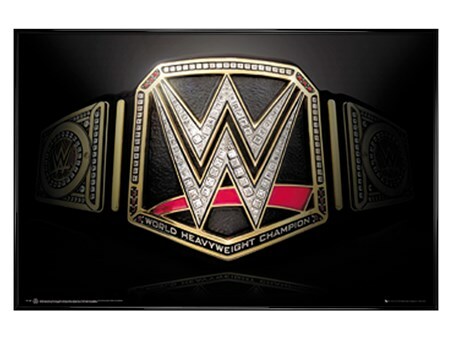 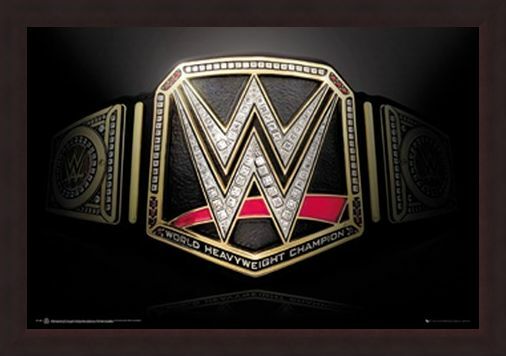 The ultimate symbol of greatness in the world of sports entertainment, this epic belt has been held by a whole host of superstars past and present; from The Ultimate Warrior to John Cena. This replica belt poster is perfect to hang on your wall if you are a wrestling superstar in the making. 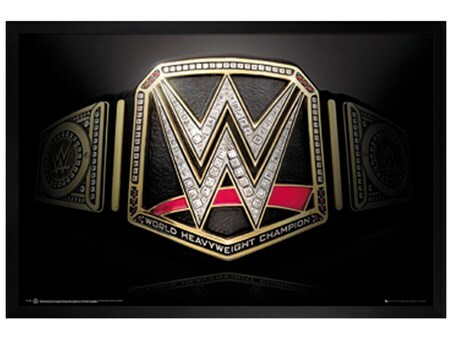 High quality, framed Title Belt, WWE poster with a bespoke frame by our custom framing service.